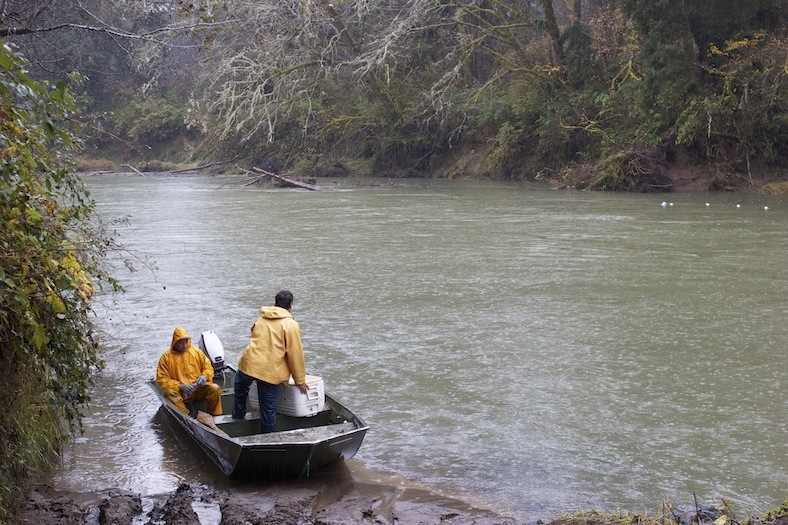 Back in late fall, I was lucky enough to spend a rainy day along the Humptulips River with Sonny Davis, owner and fish buyer for Native Harvest, a company that supplies salmon and other seafoods to restaurants in Seattle and Portland. 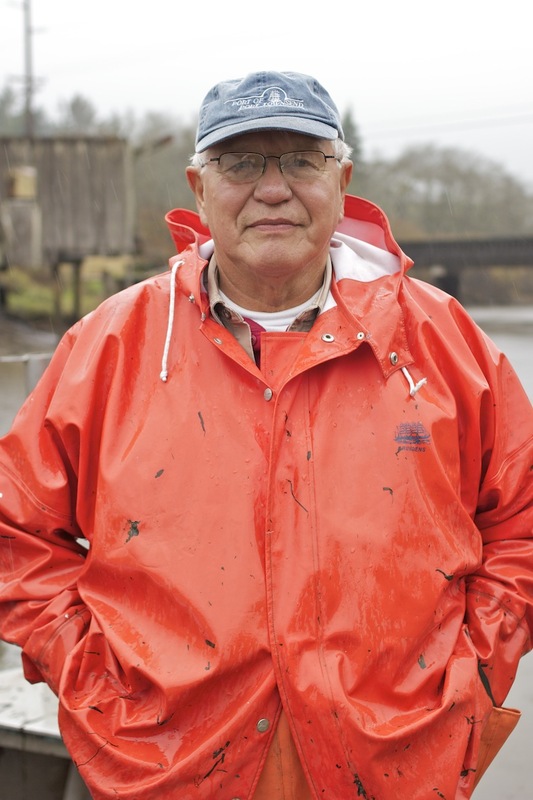 Sonny was trained to fish as a young boy and has parlayed his skill for spotting the best salmon into a business that dovetails with the booming food culture in the Northwest. 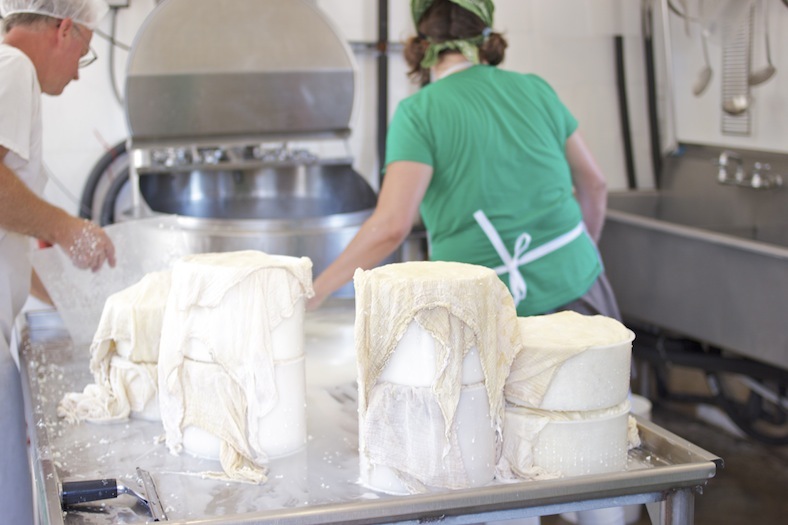 In the same issue, you can read about one of my favorite local cheese makers, Black Sheep Creamery. 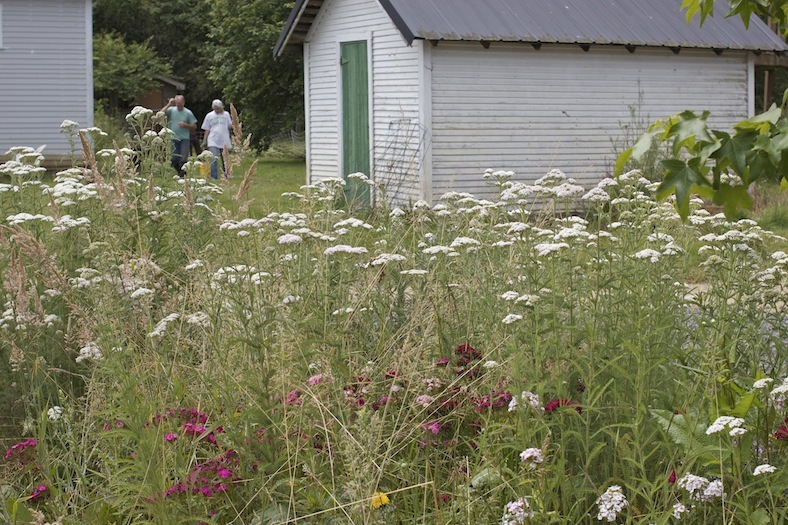 Meg and Brad were kind enough to have me out to their farm more than once. I sampled their soft and aged cheeses. I met the sheep and the dogs. 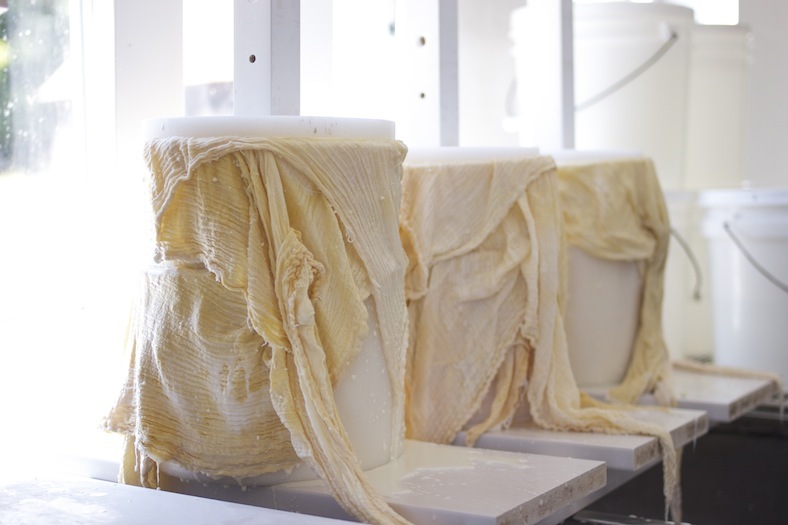 I watched Brad creating one of their newest cheeses. In the story, you can see a photo of him literally digging into a batch of it. More stories are on the way! Subscribe to the magazine right here. I love reading your stories in Edible Seattle, Jenny! It brings me a little thrill to see your name in an issue. I know how hard you worked to get there! Thank you, Kelli! It is such fun to write about all these folks.